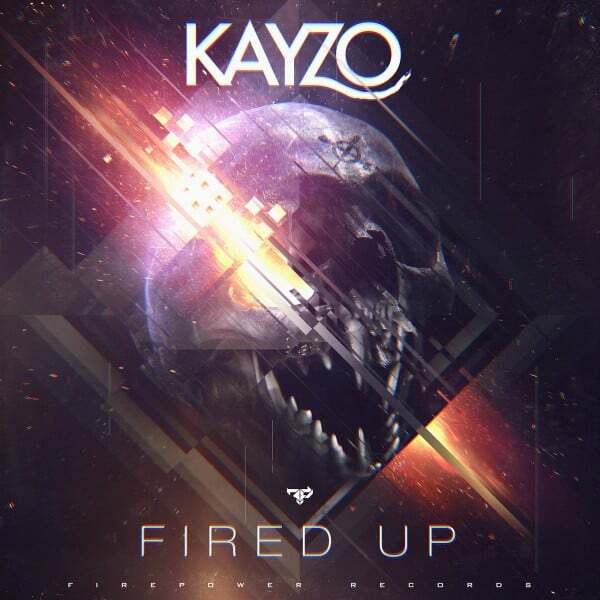 With such heavy releases from Los Angles native Kayzo, the Firepower newcomer has made a name for himself with his new EP Fired Up. 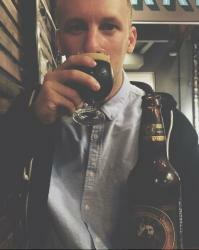 Featuring two originals and two remixes, the 23 year old has a lot coming for him with such great production. Starting with Fired Up, the track opens with strong vocals by Ninja Sung and drops into such a heavy dubstep track that will blow you out your seat. The productions on both tracks is unreal and is having us ready for more. The EP features two remixes of Fired Up that is not to be missed.